Far Cry Primal has been released earlier this week on PlayStation 4 and Xbox One, with the PC version of the game only releasing next week. Ubisoft’s PC ports are hit and miss, so the lack of footage from the PC version has made more than a few fans of the series worried. 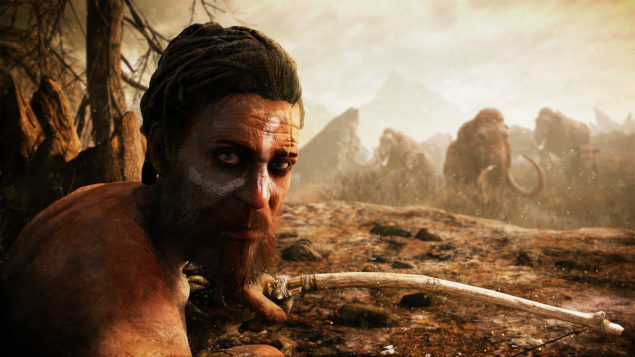 Thankfully, it seems like Far Cry Primal will run quite nicely on PC. 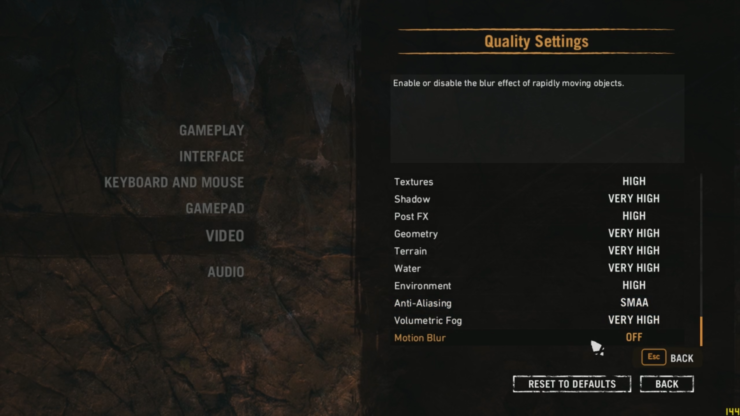 Earlier today TotalBiscuit has streamed the PC version of Far Cry Primal. 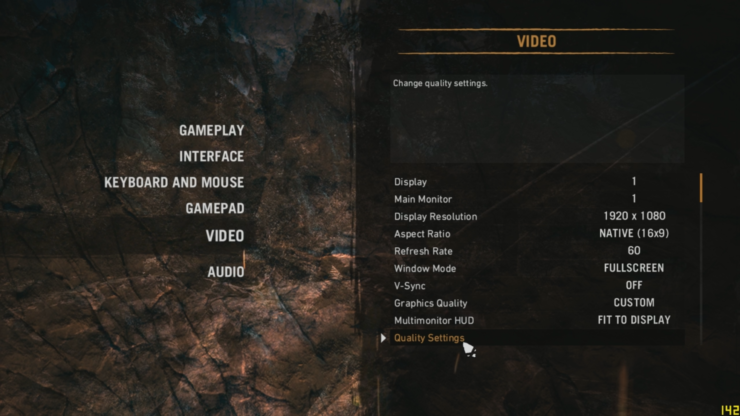 The archived stream is only available to subscribers, but some users have managed to capture screenshots of the Video settings screens. You can check out them out right below. The PlayStation 4 and Xbox One versions of the game have received a day one patch yesterday, which introduces a new difficulty setting as well as some gameplay tweaks that should make the experience more enjoyable. 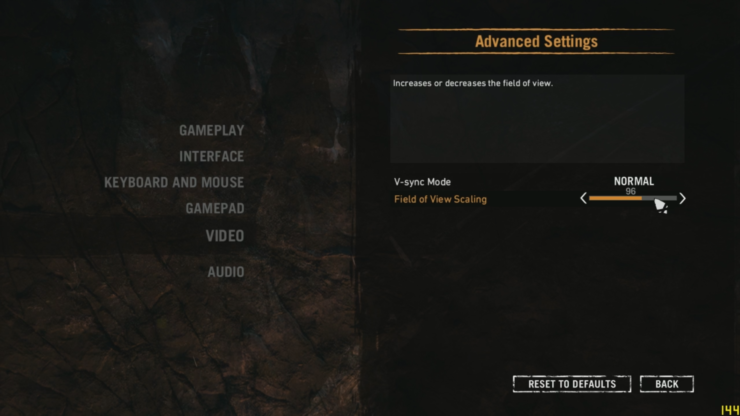 Expert Mode is a difficulty setting that puts players’ skills to the test, so be prepared if you’re going to tackle the game with this difficulty setting. Players’ health has been halved compared to Hard difficulty. Enemies in combat are not shown on mini map by default (they appear only if they are tagged). Far Cry Primal is now available on PlayStation 4 and Xbox One. It will launch on PC next week, on March 1st.